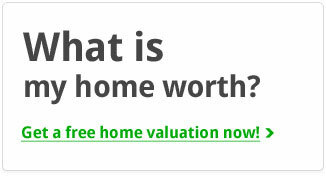 Looking for a home in Pepperwood? 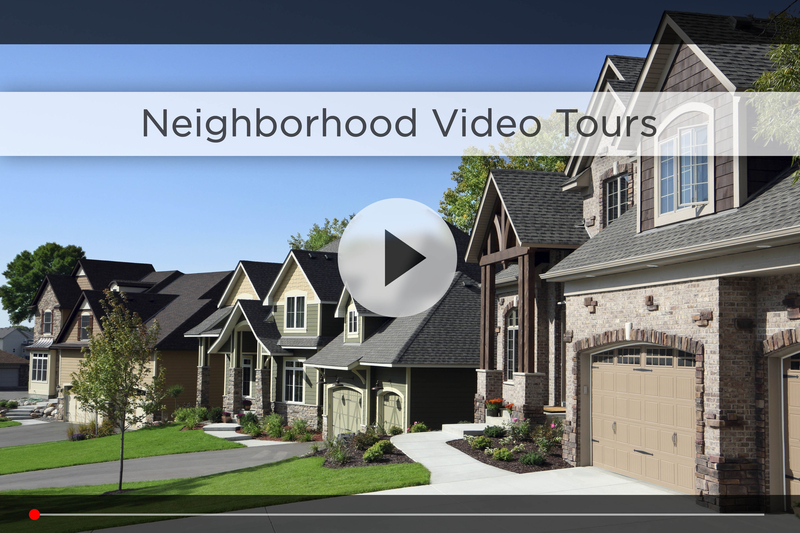 Let Nebraska’s #1 team give you a behind the scenes video tour and check out the latest Pepperwood homes for sale. Pepperwood is an established neighborhood in a prime location north of 150th & Dodge to 156th & Blondo. You’ll notice how the homes and landscaping are well maintained, and there are plenty of mature trees with a park right inside the subdivision. Pepperwood is part of the Millard Public School District, one of the best in the state, and Grace Abbott Elementary is located right in the neighborhood, making it easy for kids to walk to school. Older students attend Kiewit Middle School and then Millard North High School, both about 5 minutes south. For your daily shopping, Bakers is just down the street in Pepperwood Village along with food options like Jimmy Johns, Texas Roadhouse and Thai Spice. You can get your coffee fix at Starbucks right across Dodge off 156th, and go a few minutes east on Dodge where you’ll find HyVee and Costco for your weekly groceries. Some of Omaha’s most popular restaurants are also off 132nd & Dodge, like Mahogany, Biaggi’s and Charleston’s. For more shopping options you’re only 5 minutes from Village Pointe and Westroads Mall with all their restaurants, theaters, boutiques and specialty shops. For the golfer in your family, Pepperwood is only 5 minutes from Pacific Springs, Champions Run and Eagle Run, and only 10 minutes from the Shadow Ridge and Indian Creek courses. 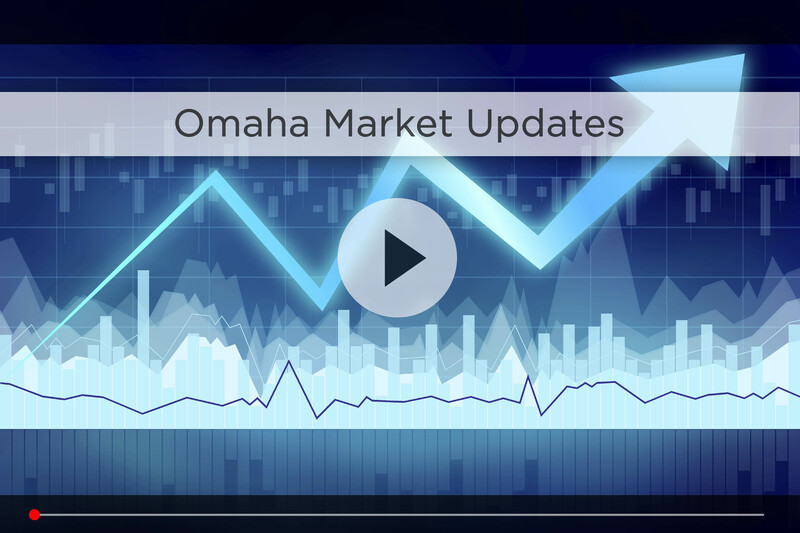 For commuting downtown, just get right on Dodge at 156th and head to I-680 to link up with I-80, so you’re less than 20 minutes to downtown Omaha in good traffic. Living in the Pepperwood neighborhood, you can enjoy the luxury of staying at home and enjoying the greenery and tranquility of the area. But when you’re ready to head out for some fun, there are lots of options easily accessible from your new home. Yes, you can have it all in Pepperwood. 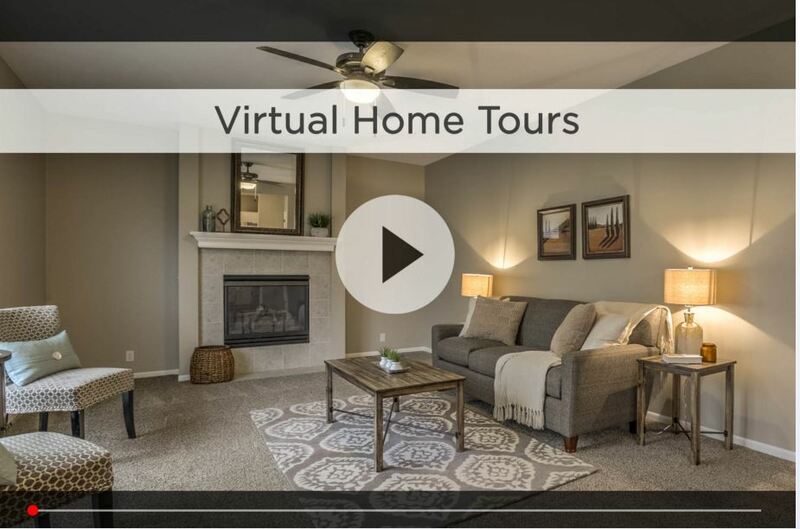 For additional information on any of these Pepperwood homes for sale, first click the picture of the home and from the Detail page, click Contact An Agent or Schedule a Showing. As Nebraska’s #1 team, we can give you detailed information and schedule a showing even if the home is listed through another agent or brokerage.